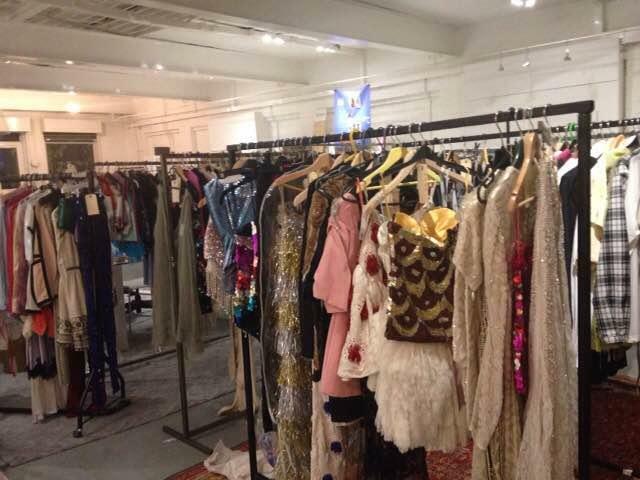 This is billed as Meadham Kirchoff's final sample sale, so its not one you'll want to miss! 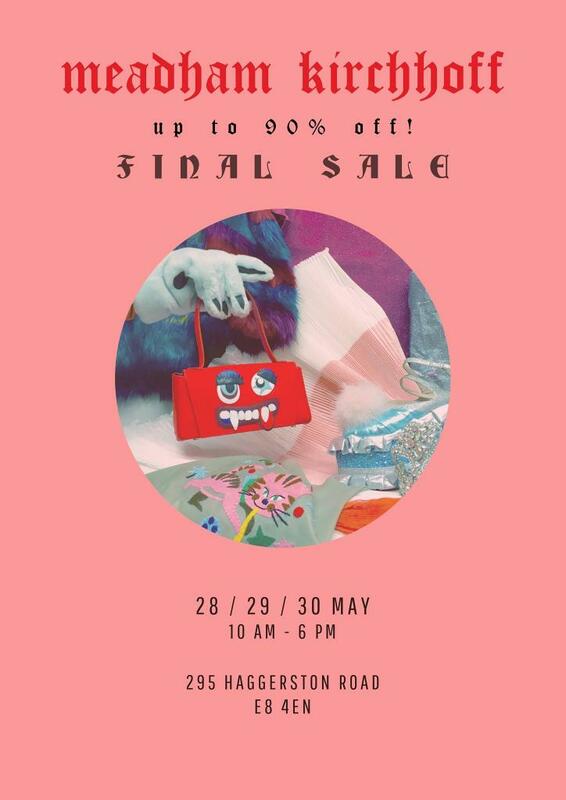 Get there on the 28th, 29th and 30th of May to find between 60-90% off on runway items, samples and production shop stock. Cash and card accepted. Follow the Get Tickets link to the event's Facebook page where you'll find full details and can RSVP.